We know that a superior educational foundation successfully prepares each child for a lifetime of curiosity and investigation, while building self-esteem and an enduring love of learning. 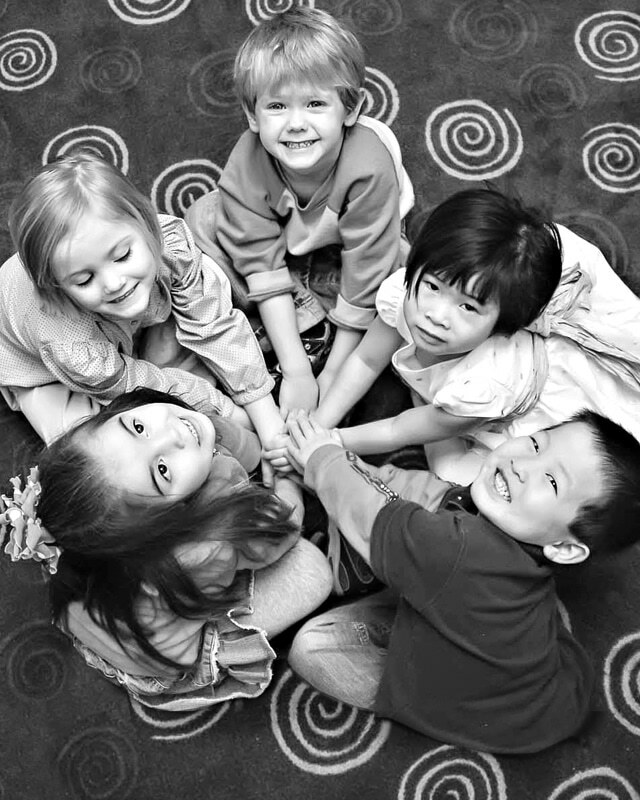 At Kinderberry Hill, your child’s first educational experiences will be happy and successful! Our graduates enter school thoroughly prepared, excited about learning, and eager to participate—all invaluable as a launching point for your child’s education for years to come. Our teachers see each child as the opportunity of a lifetime. 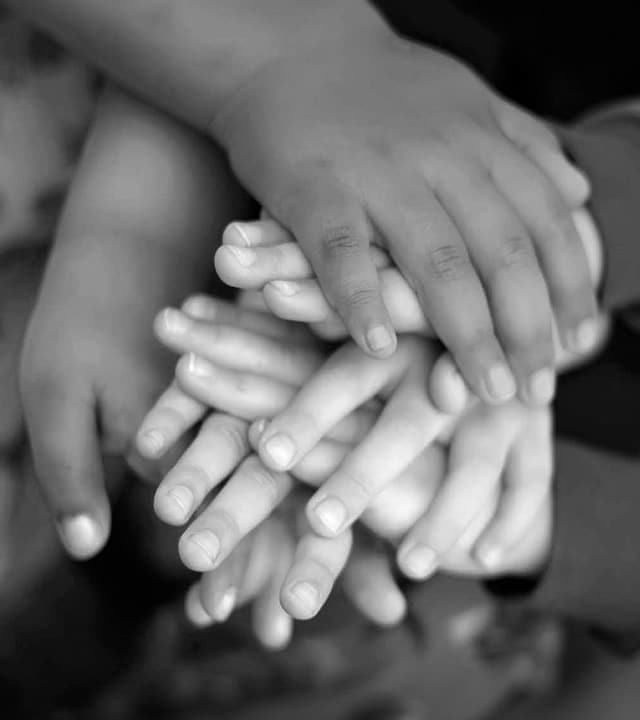 To open new horizons of self-esteem and potential for the little people entrusted to our care, their families, and our employees by providing and continuously improving the best child development on the planet. Minnesota-based Kinderberry Hill was founded in 1990, born from a deep and abiding commitment to young children and their families, and to providing an early childhood experience second to none. 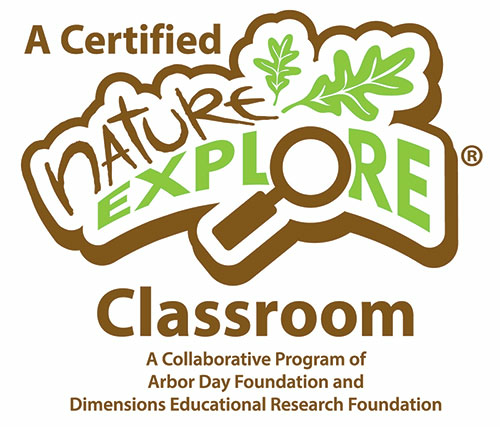 Each Kinderberry Hill Child Development Center has been awarded accreditation by the National Association for the Education of Young Children. This distinction ensures that your child’s education meets and exceeds the highest national standards. 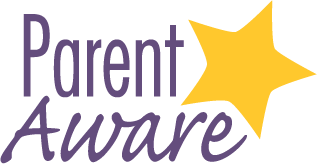 In addition, all our schools have been awarded the 4-star highest rating from Parent Aware, Minnesota’s Quality Rating System. Our passionate and experienced management team warmly welcomes you into our Kinderberry Hill family, and strong bonds are formed to create a partnership throughout your child’s years with us. Our highly educated, accomplished, and well-trained teachers hold teaching degrees and attend ongoing trainings in early childhood education to ensure that we offer the highest-quality programs for children and help each child reach their full potential. At every one of our schools, an on-site nurse leads wellness efforts by monitoring health conditions, allergies, and dietary restrictions among other responsibilities. In addition, our on-site nurses dispense medications, provide first aid, and serve as health and wellness resources for families and teachers.